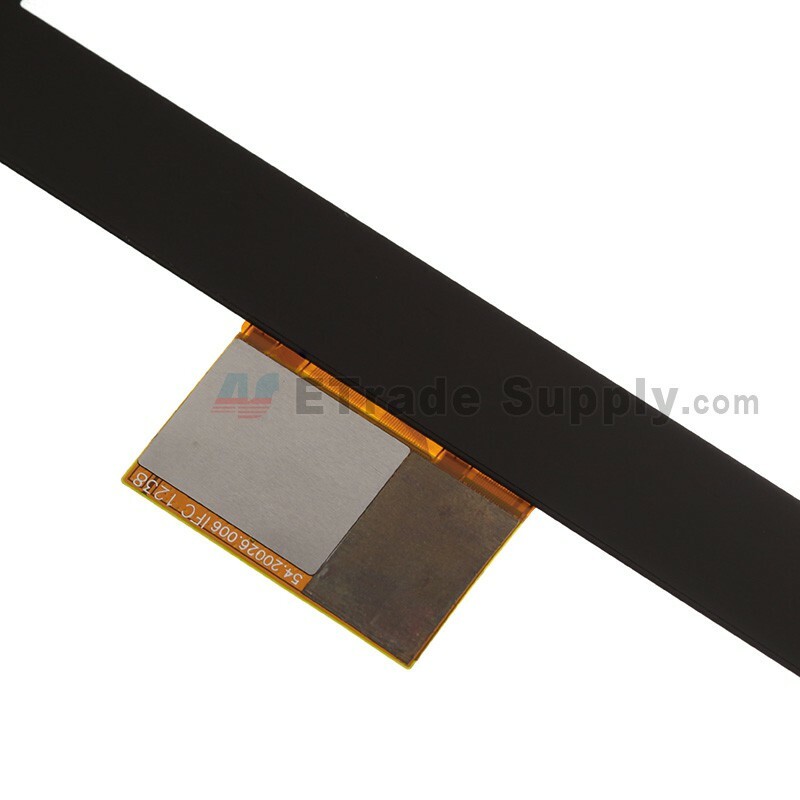 This is the Sony Xperia Tablet Z Digitizer touch screen only. 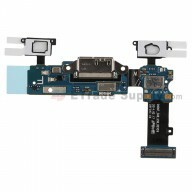 This part does not include the LCD. This replacement screen for Sony Xperia Tablet Z is 100% OEM and is made of high quality glass. 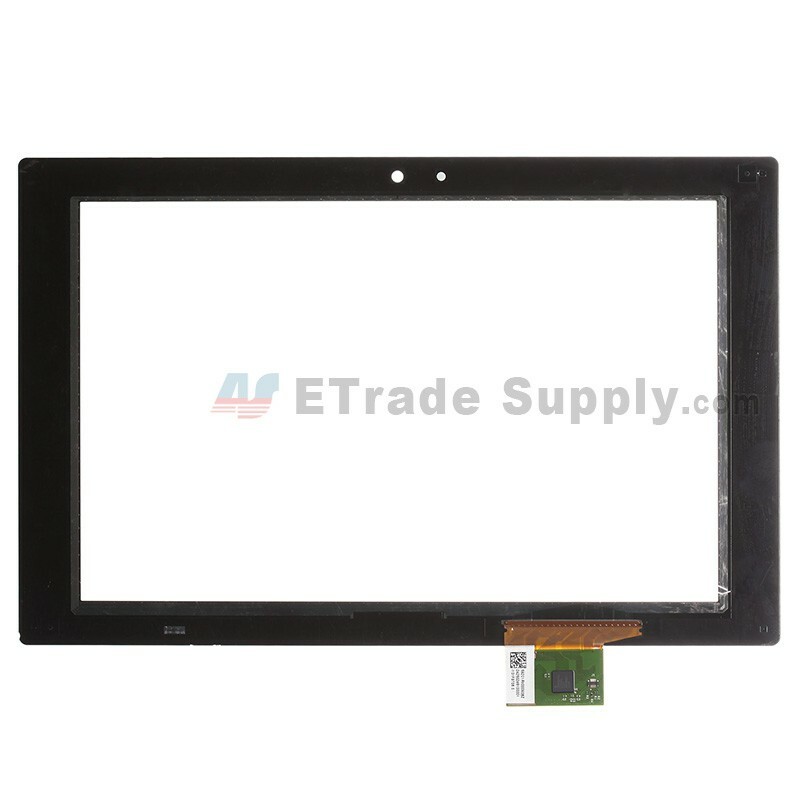 This Sony Xperia Tablet Z touch screen digitizer is available in black. 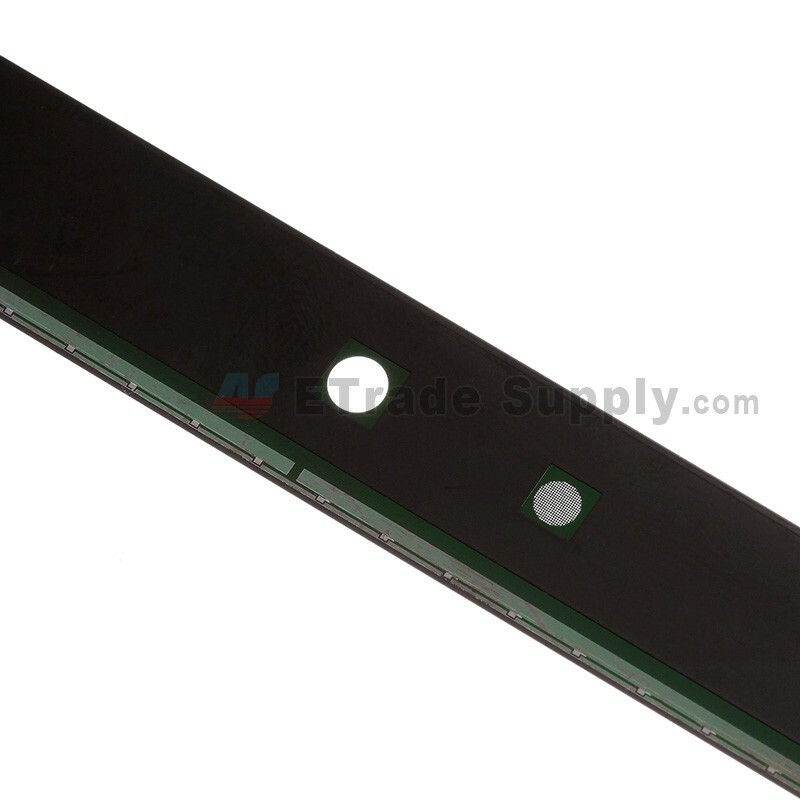 This replacement digitizer is only compatible with the Sony Xperia Tablet Z. 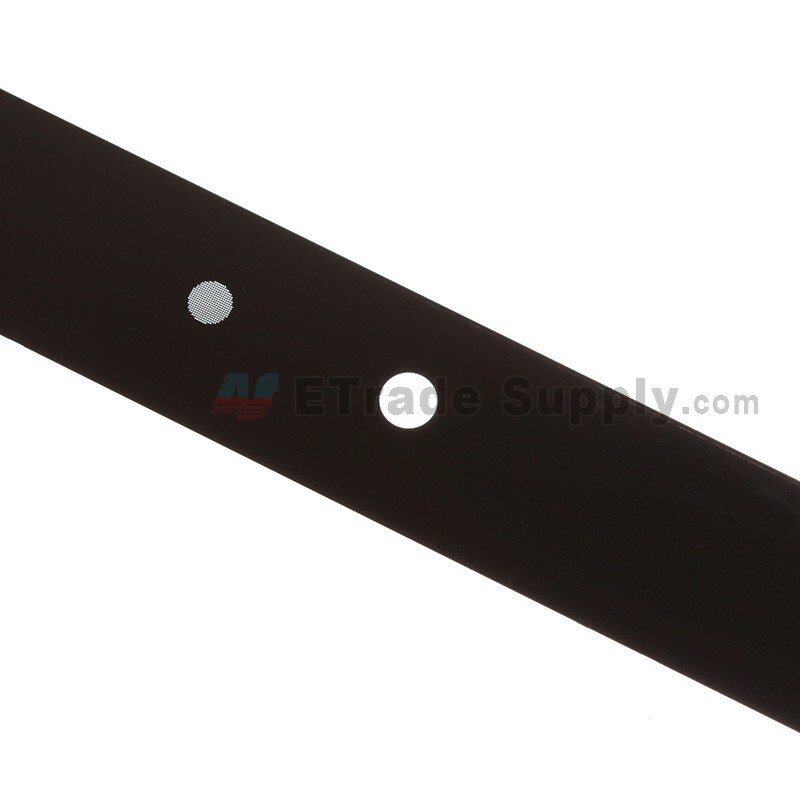 Please choose the right model before purchasing. 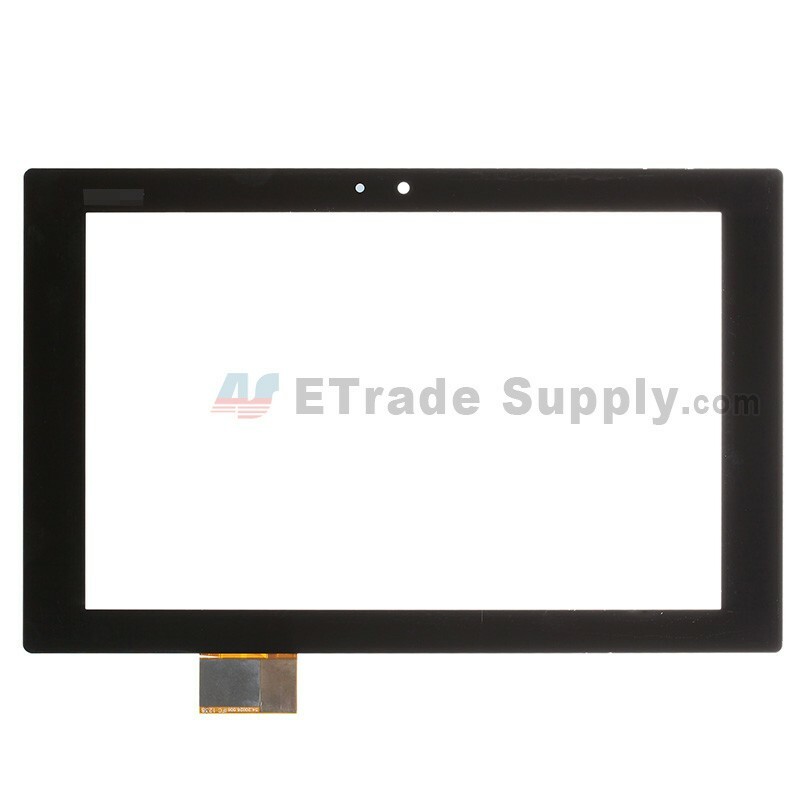 This Sony Xperia Tablet Z Digitizer Touch Screen can be used on both Wifi version and LTE version. 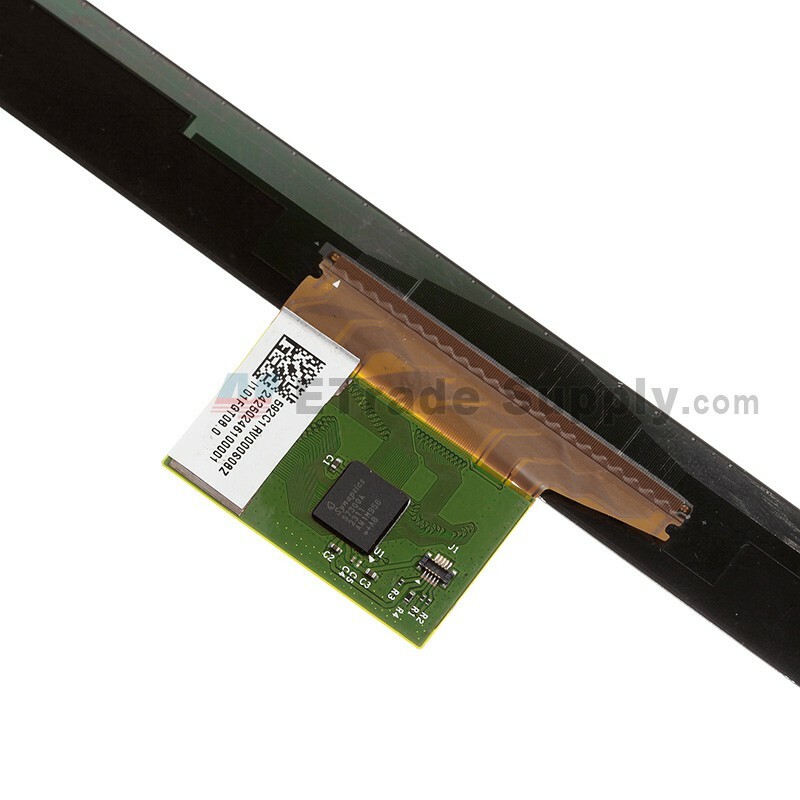 Special cellphone repair tools are needed when changing the Sony Xperia Tablet Z touch screen digitizer replacement.